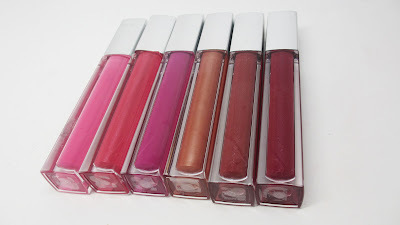 Recently I've been intrigued by Maybelline's new line of lipglosses. I had picked up one hot pink color out of the line and it impressed me so much that I picked up five more! 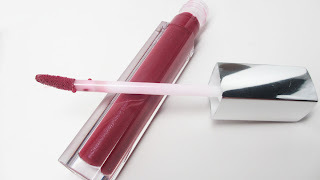 In today's post I'll give pics, swatches and my thoughts on the Maybelline Sensational High Shine Lipglosses. The name of the product comes off with the plastic wrap - so you can't tell the name of the product which can be a nuisance for tutorials. The name of the shade is on the bottom super tiny on a sticker. I don't have many drugstore lipglosses except for NYX so I was pleasantly surprised to see that this range had pretty decent pigmentation. One layer gives decent color, but two or 3 gives you opaque coverage. 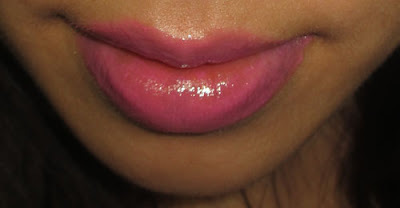 I think these will also look nice layered over a lipstick or lip liner. I like all the colors I picked up and didn't feel too guilty about it since they were about $5 each. 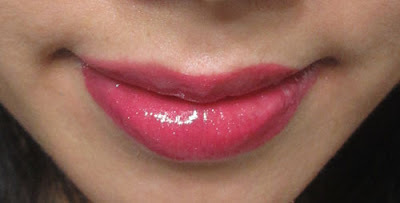 You'll definitely be seeing these on my lips in upcoming videos and FOTDs. 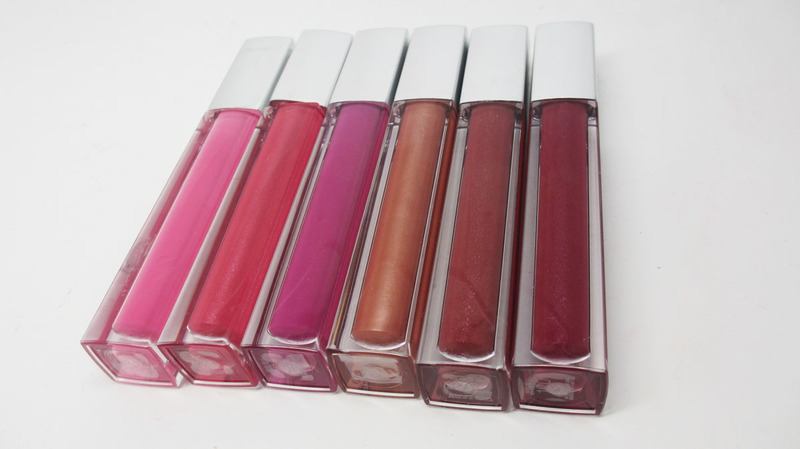 Have you tried the Maybelline Sensational High Shine Lipglosses? Let me know in the comments below! Exciting News! Atlanta Makeup Meetup! My Last Drugstore Makeup Haul for a While! February 2013 Beauty Favorites and a Giveaway!